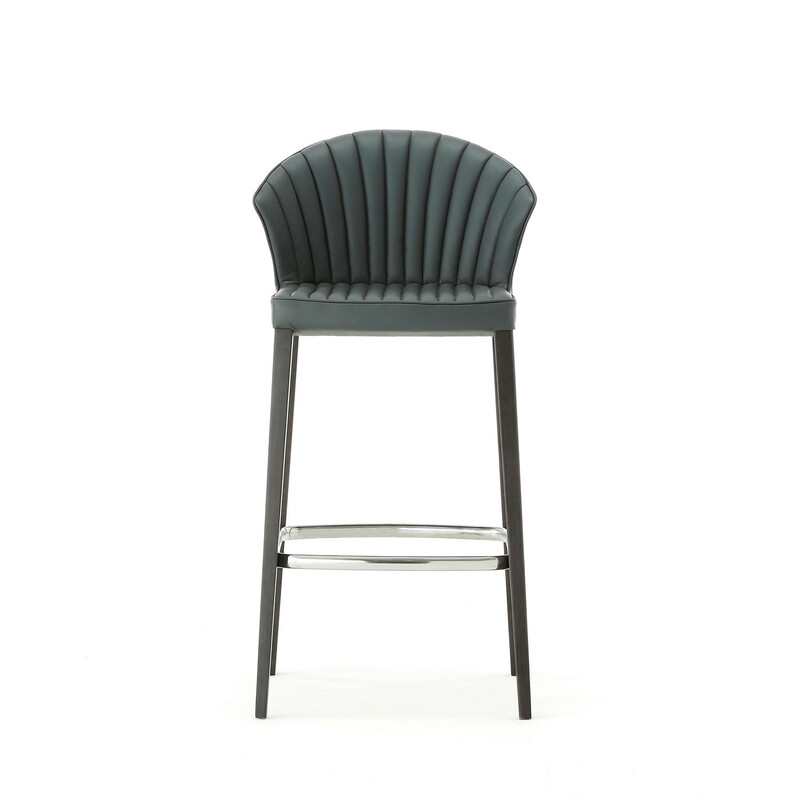 Cardita Bar Stool with backrest designed by Martin Ballendadat inspired by the beautiful leather seats found in luxury vintage cars. 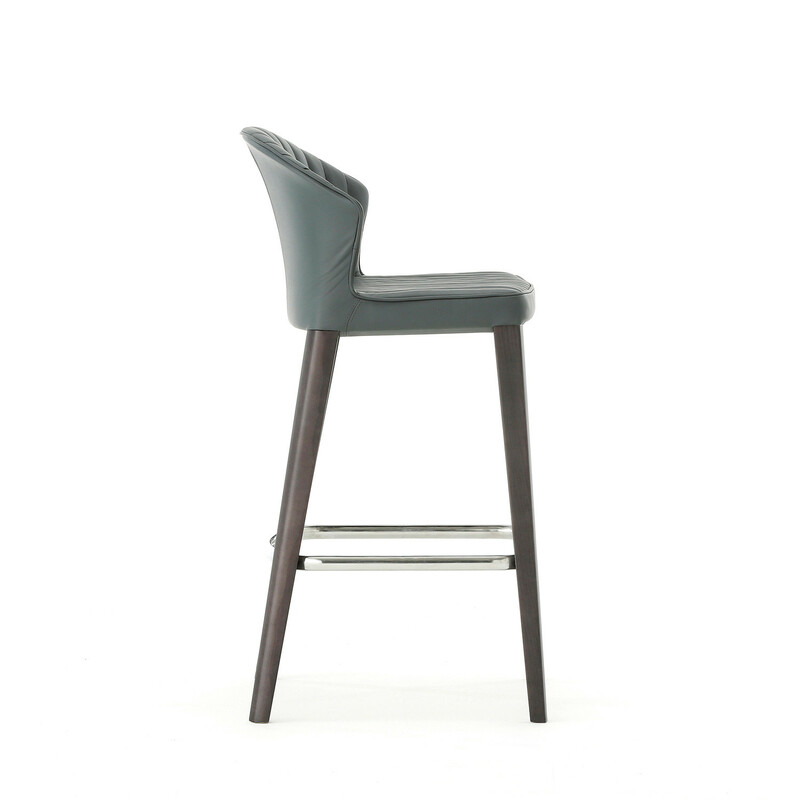 Cardita high stools boast a simple yet intelligent frame complemented by classic upholstery detailing which not only exudes opulence, but is also exceptionally comfortable with backrest. 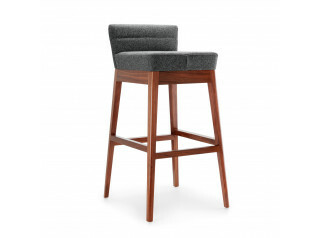 You are requesting a price for the "Cardita Bar Stool"
To create a new project and add "Cardita Bar Stool" to it please click the button below. 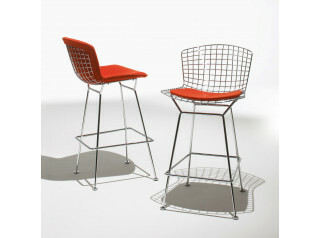 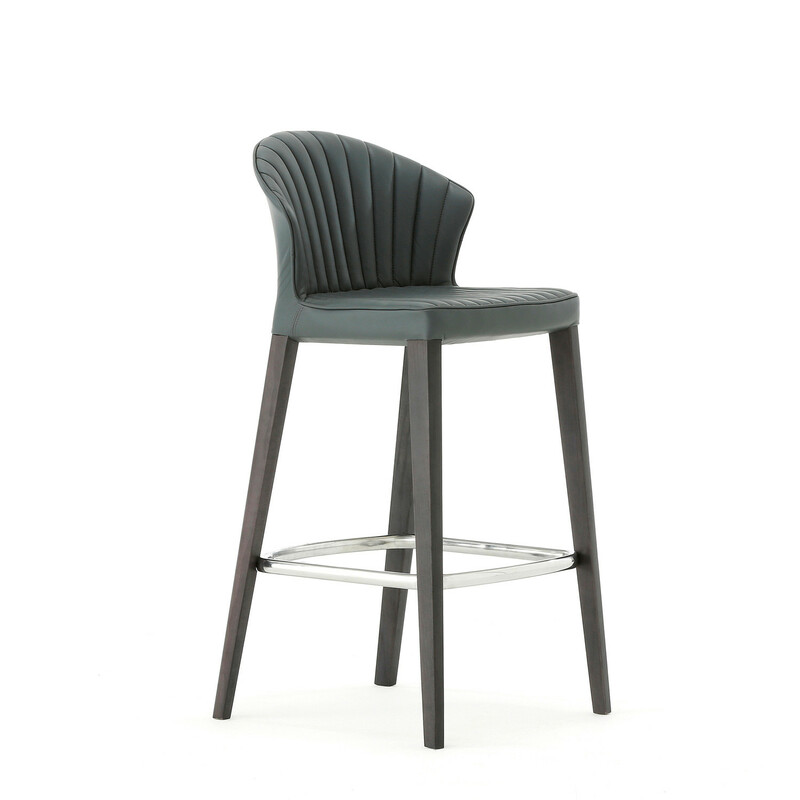 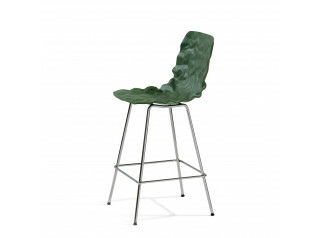 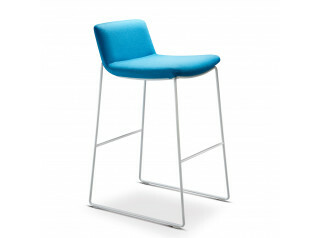 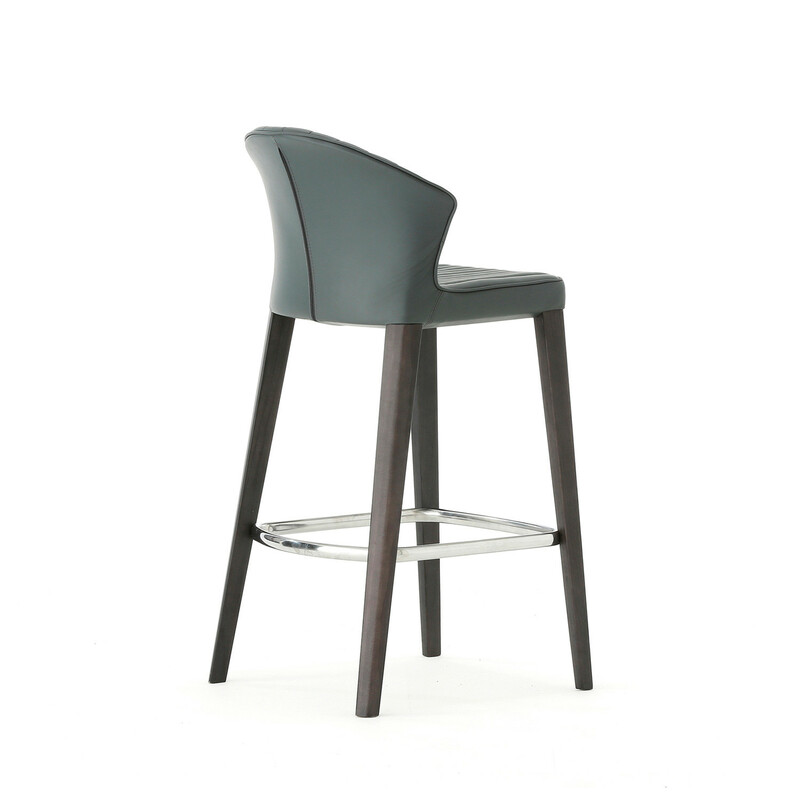 To add "Cardita Bar Stool" to an existing project please select below.